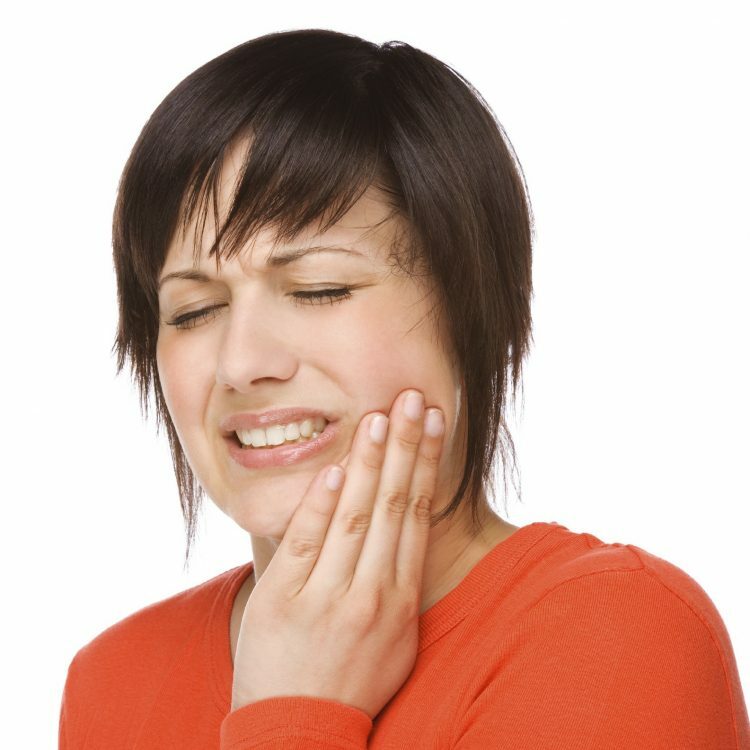 Usually these pains can be corrected by simple dental procedures. According to the severity of the issue, treatment modalities range from simple dental treatment to full mouth rehabilitation. TMJ splints play a major role in relieving the pain. Lasers also assist in pain management.